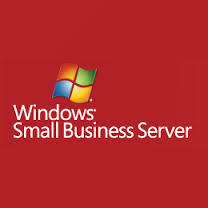 At Fox Information Technology we think Small Business Server is one of the best products for Small and Medium Businesses ever. 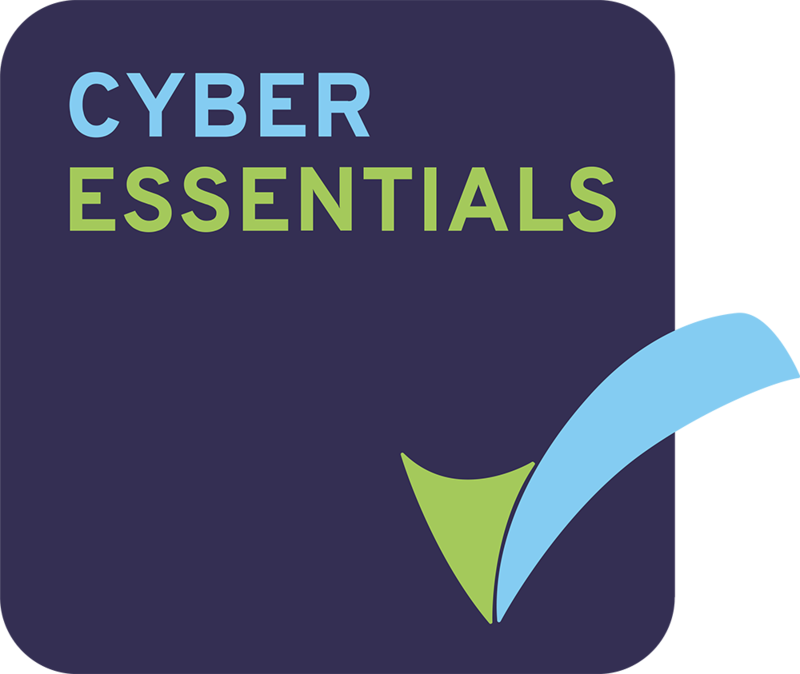 It has been the mainstay of our IT support since we first started in business and we’re sad to see this brilliant product finally coming to an end. As the Exchange (email system) 2007 part of Small Business Server 2008 reaches end of support come April 11th 2017, see the article from IT Pro for further details, we are migrating clients from their existing servers to Server 2012/2016 R2, either essentials or standard depending on their circumstances. Sometimes the first notification of this change is the inability of Office 2016 to interface with Exchange 2007 systems any longer, and so when we look at the system we see that this is a Small Business Server 2008. This is a confusing time for many business owners as they grapple with having to migrate their server on a system which has been working perfectly well for years, and make a decision to continue with emails in-house, or migrate their emails to the cloud. This is where Fox Information Technology can help, we’re happy to discuss your current Small Business Server 2008 or 2011 system and advise you on the best fit for your business, budget and timescales. Confused by all the choices, jargon and need someone to help you? Then please give us a call or contact us here and we’ll be delighted to help you make sense of a changing IT world. We are Fox Information Technology and helping business with their IT is what we love to do.